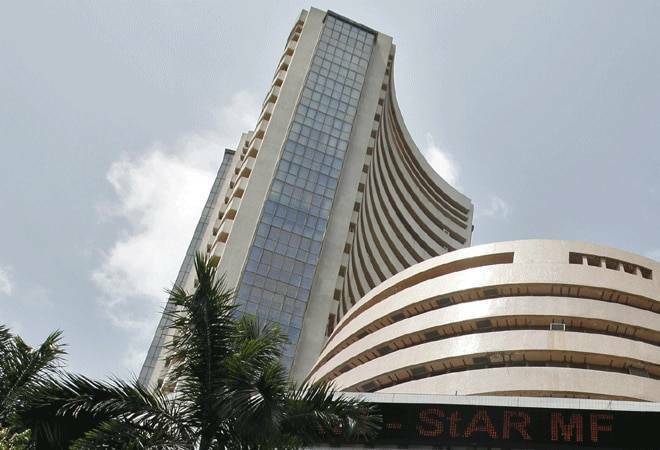 The stock market continued its winning run for a seventh consecutive session Tuesday with the BSE Sensex rising 268 points to close at over six-month high led by gains in index heavyweights like ITC, RIL and Infosys amid continuous foreign fund inflow. The 50-share NSE Nifty closed at 11,509.80, higher by 70.20 points, or 0.61 per cent, after hovering between 11,543.85 and 11,451.55. The 30-share index started off on a strong footing at 38,218.59 points and touched a high of 38,396.06 before winding up at 38,363.47, recording a significant rise of 268.40, or 0.70 per cent. Intra-day it also hit a low of 38,078.23. The gauge had climbed over 1,420 points points in the previous six sessions. These are the highest levels for both indices since September 7. The gains on domestic bourses were led by PSU, oil and gas, infrastructure, realty, banking and power sector stocks as investors indulged in widening their exposure. Traders said widening of positions by retail investors amid continued buying by foreign institutional investors (FIIs) as expectations that the incumbent government would return to power after the general elections, starting next month, boosted investor confidence. Broadly, sentiments continued to remain bullish despite profit-booking at current levels by speculators, they added. Sentiment also got a lift after the GST Council approved a transition plan for the implementation of new tax structure for housing units at its meeting earlier in the day. Most other Asian markets held steady ahead of a Federal Reserve policy meeting later this week, but were broadly at near six-month highs on expectations the US central bank might strike a dovish tone. Meanwhile, on a net basis, FIIs bought shares worth Rs 1,823 crore, while domestic institutional investors (DIIs) offloaded equities to the tune of Rs 1,269 crore Monday, provisional data showed.